@Carrythxd It is a WIP, would you prefer it when they are all finished, just so it is less work, rather than having to keep adding them? 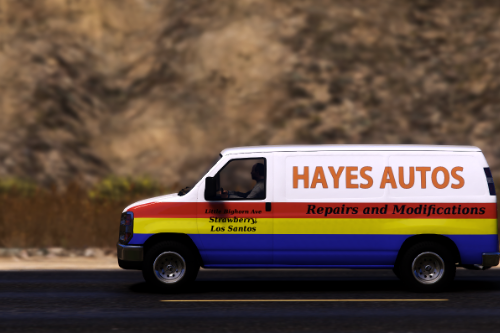 @Carrythxd I am currently working on a mod for the Bravado Rumpo, that is adding liveries for various shops around the map such as Benny's, LSC, etc. and I was wondering if you were interested in adding when I'm finished? Hey, can I ask where the LSC Textures are located? I cant find them for my life, and I want to do a texture mod of my own.